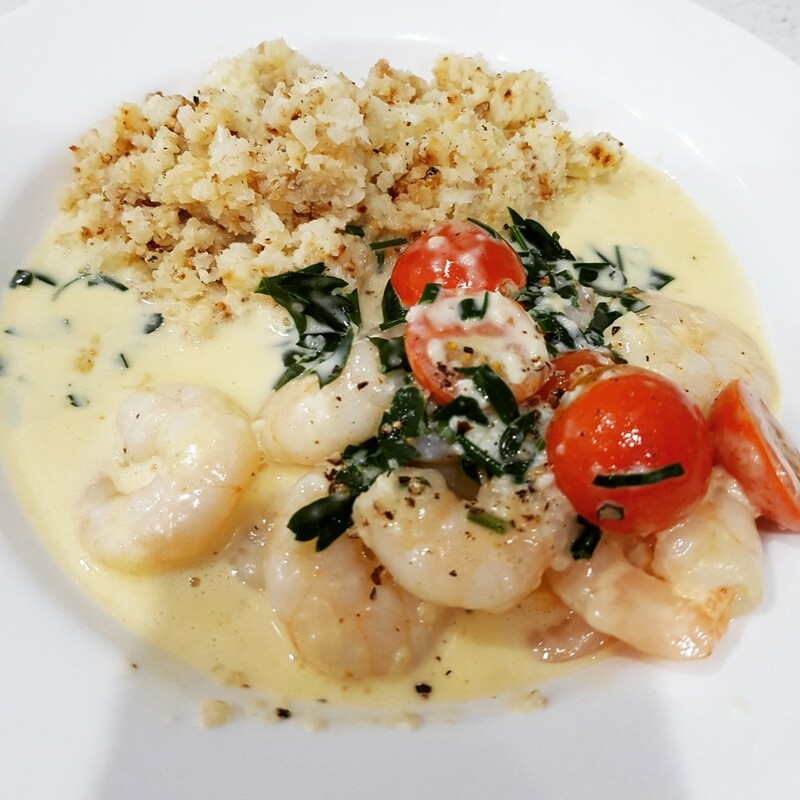 Also known as garlic prawns, this tasty, quick, simple and healthy recipe can be made mostly from items that you can store in your cupboard or freezer. It is a recipe that I recently discovered whilst doing a low-carb kick and have made it several times since. Be warned I am not a chef nor do I claim to be a good cook, so when I find something this delicious and easy I tend to rave on a bit and add it to my midweek “go-to” recipes. Optional – small piece of crusty toast. 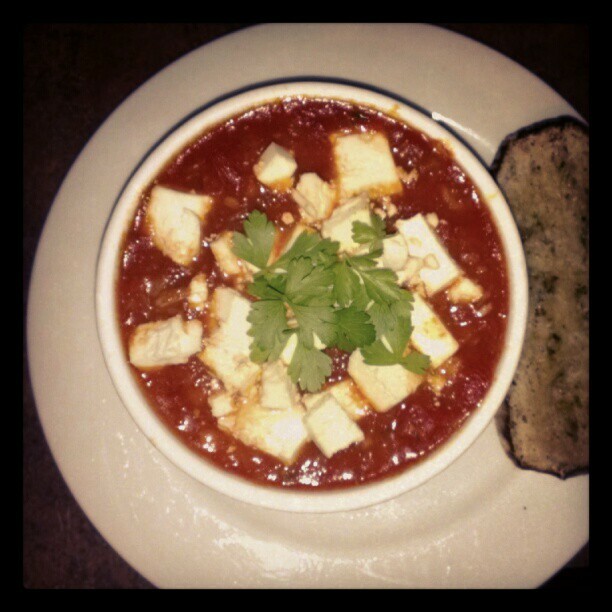 Set aside some herbs (before chopping) and a few chunks of feta for garnish if you want to get fancy. Heat oil in a medium saucepan, add garlic and onion and heat until onion becomes clear. Add tin of diced tomatoes, tomato paste, chili and herbs, heat all ingredients until it is bubbling about 5 mins. Add prawns and feta bring back to boil then lower to a medium heat and stir occasionally until prawns are cooked, about another 5 mins. Place into individual bowls, garnish with remaining feta and top with herbs.